Beyoncé and Jay-Z shocked their fans Saturday by releasing a new joint album called Everything Is Love. 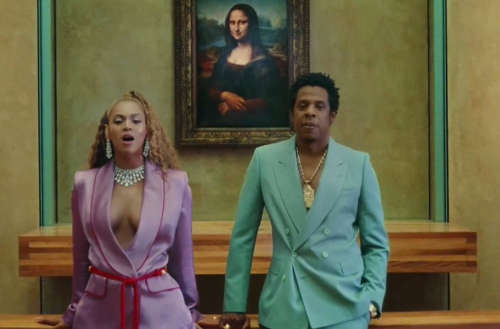 The nine-track LP, which lists the powerhouse couple simply as The Carters, is currently only available to stream on Tidal. The pair just kicked off their On the Run Tour II, going back on the road together for the sequel to their first collaborative tour. The couple announced the joint album during their concert in London on Saturday, with “album out now” text appearing on a screen. Jay-Z hinted to the release during an interview with the New York Times last year. JAY-Z revealed that both he and his wife had been working on new music together for a while but took a break so that she could focus on Lemonade instead. “Her album came out as opposed to the joint album that we were working on,” he said, explaining that Lemonade was closer to being completed at the time. 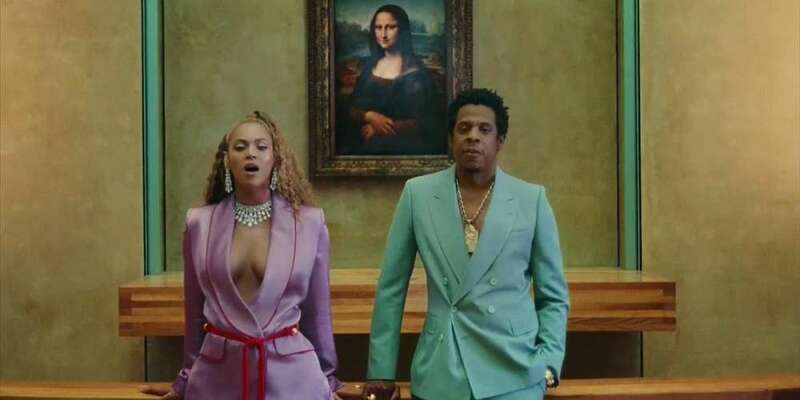 Also released under name “The Carters” on Beyoncé’s YouTube channel, the video shows the couple taking over one of the world’s most famous museums — the Louvre. The six-minute clip of opulence is packed with high art, pastel suits and turnt up dancers. The song lives up to the grandeur on first listen — this is clearly one of the catchiest singles to emerge in 2018.